We are proud to be performing the Metal Stud/Drywall scope on the Student Housing project in Downtown San Jose. 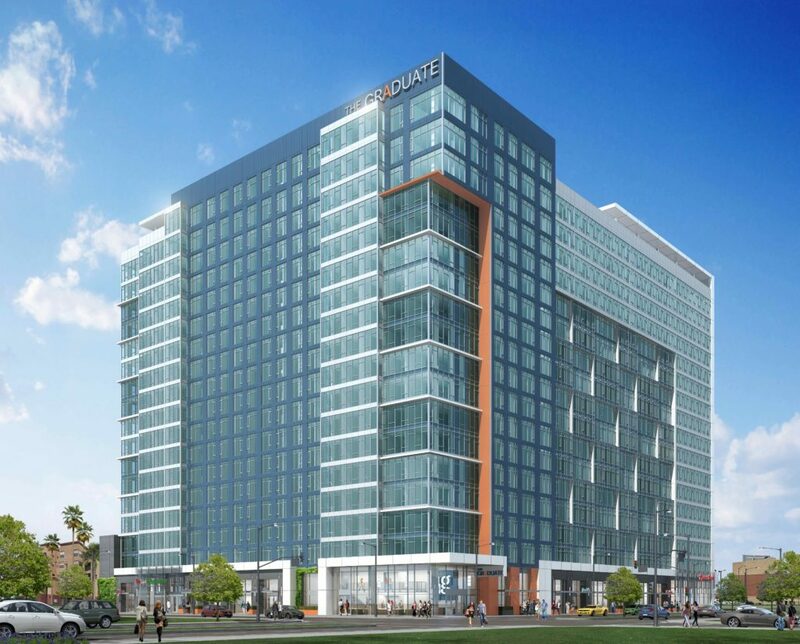 ‘The Graduate’ as it will be called, will be a 19-story high-rise building located one block west of the SJSU campus. The first three floors will be occupied by ground floor retail, building services, and student amenities with the next 17 floors consisting of 260 units of student apartments. This will be LB’s tallest high-rise to date. 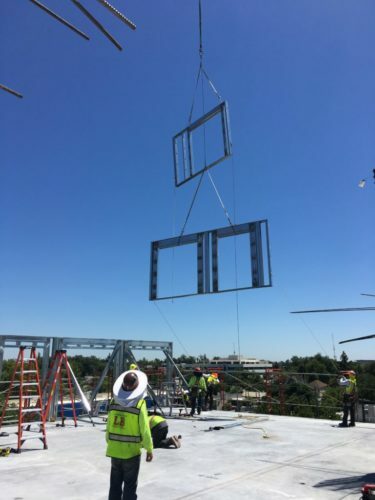 Our Metal Stud and Drywall Division has been through an amazing transformation since its inception in 2004 where we started out performing work on small TI projects throughout the Sacramento Valley. Now we are not only working on Hi-Rise projects all over Northern California, but we are continuously breaking molds in the industry! Whether we are using our Waterjet Machine to precut densglass for projects to reduce labor and increase safety, or by being one of the first contractors in the state to design, develop, manufacture, and install Structural Light Gauge Metal Panels, we pride ourselves on being on the cutting edge of innovation and technology in our industry. 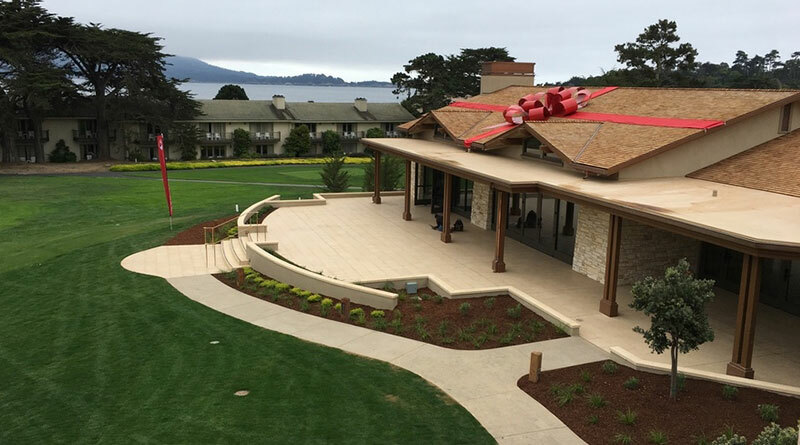 Fairway One officially opens Friday at The Lodge at Pebble Beach but a sneak peek Thursday gave a glance at what the new addition has to offer. 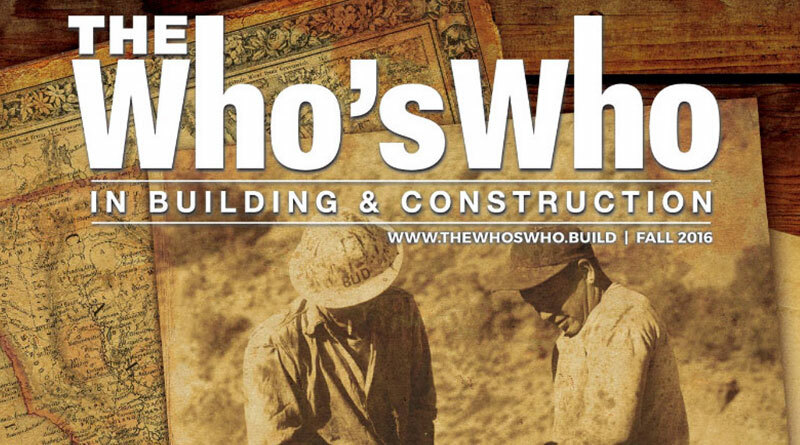 Relationships and accountability might not be common terms on the construction jobsite, but Lancaster Burns Construction, Inc. was built on them. 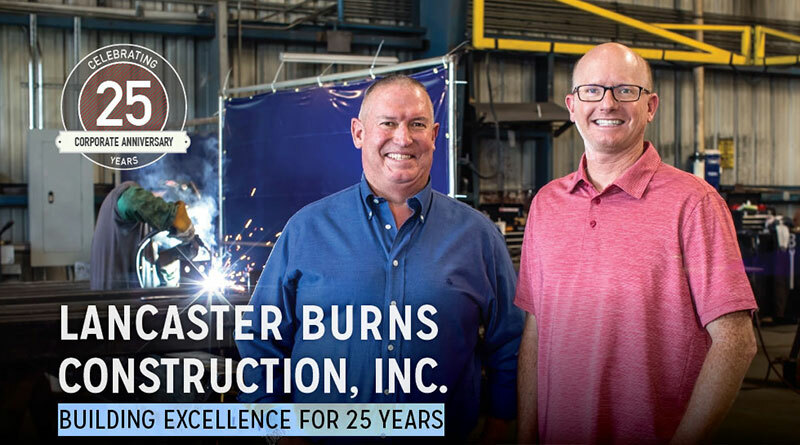 Lancaster Burns Construction, Inc. is a multi-trade subcontractor specializing in commercial and industrial construction which performs Rough Carpentry, Steel, Metal Stud/Drywall, and Concrete. LB Construction was founded in 1992 and became a 100% Employee Owned Company in 2006. We are licensed in CA, NV, and OR and are an AISC and LA certified Steel fabrication shop.